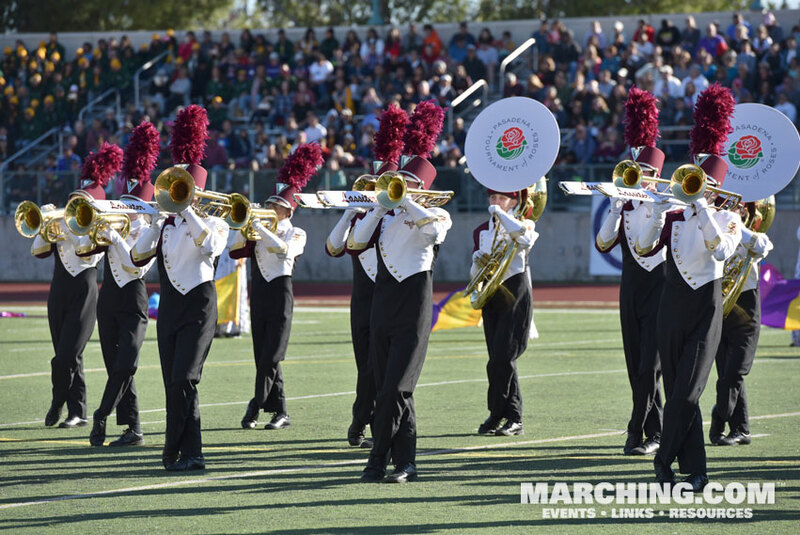 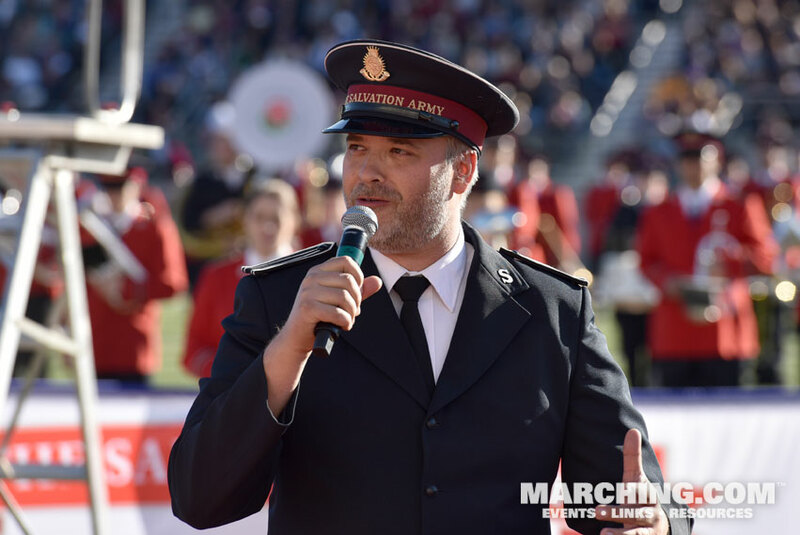 An outstanding lineup of marching bands from around the world brought sold-out crowds to the annual Tournament of Roses Bandfest. 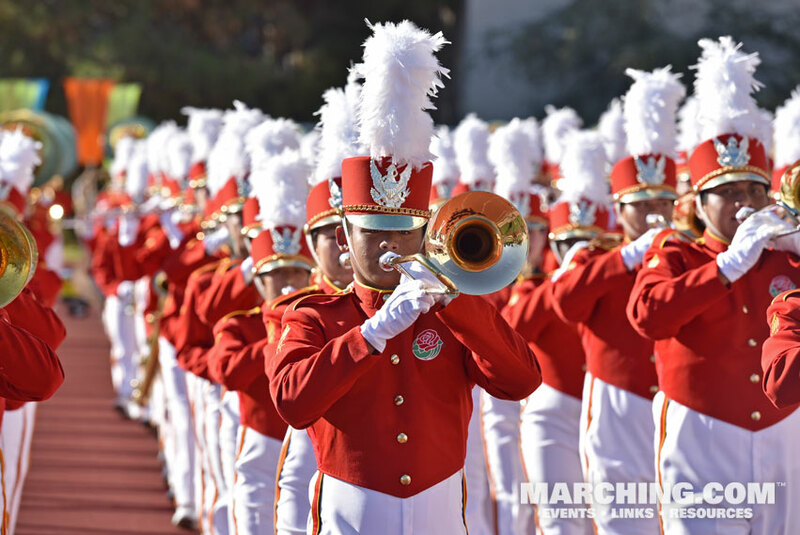 Bands from Canada, Costa Rica, Japan, Puerto Rico, Sweden and 12 U.S. states presented field shows and marched past the stands in parade formation. 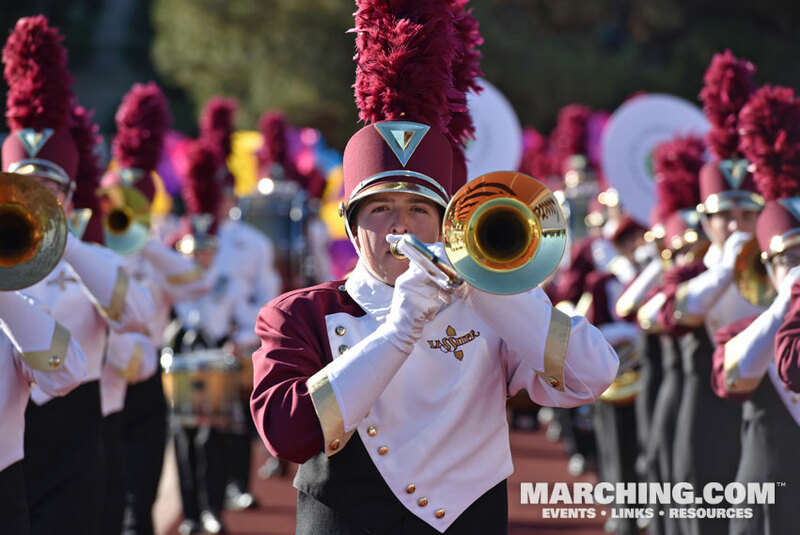 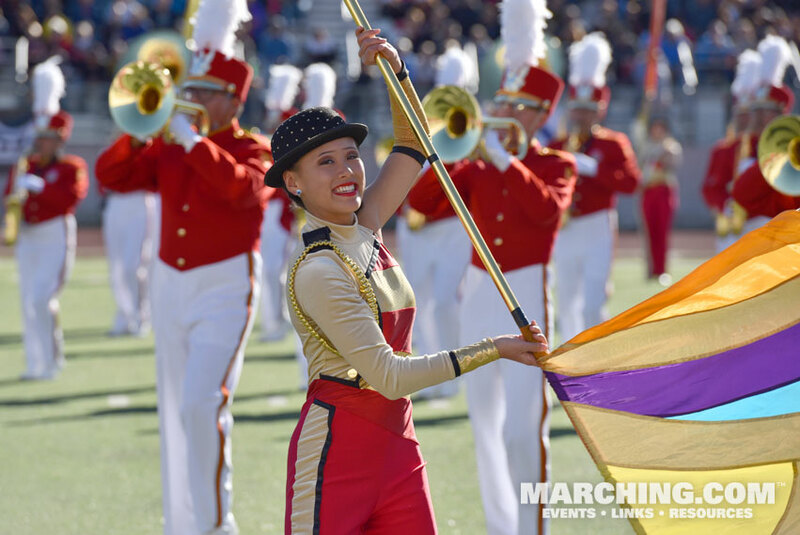 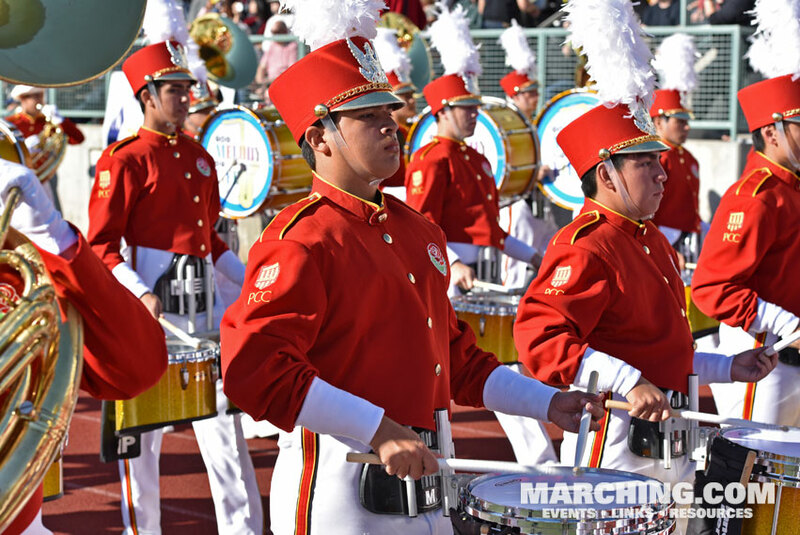 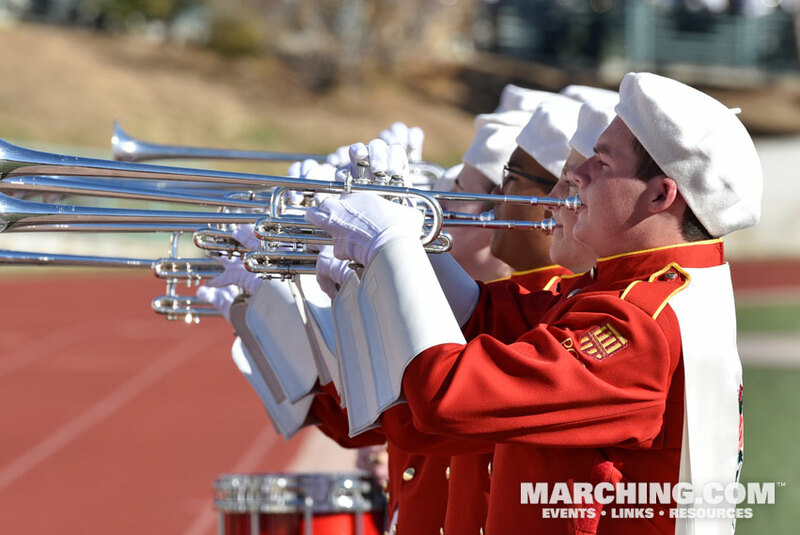 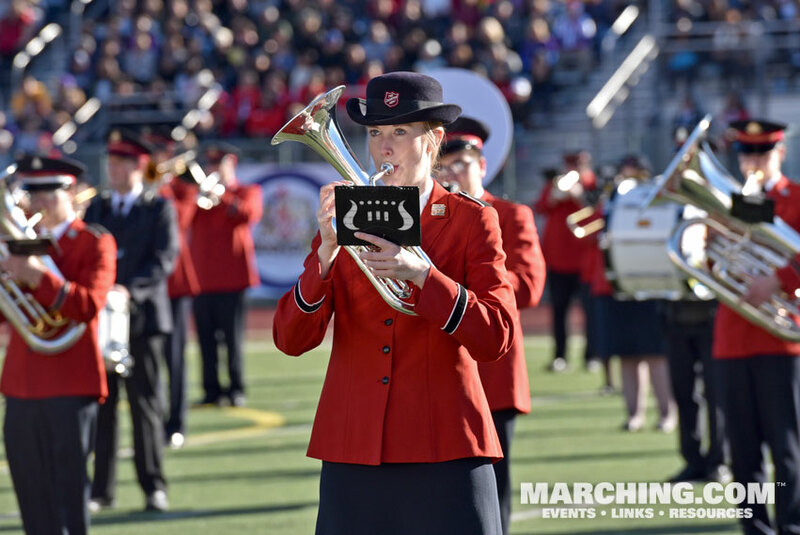 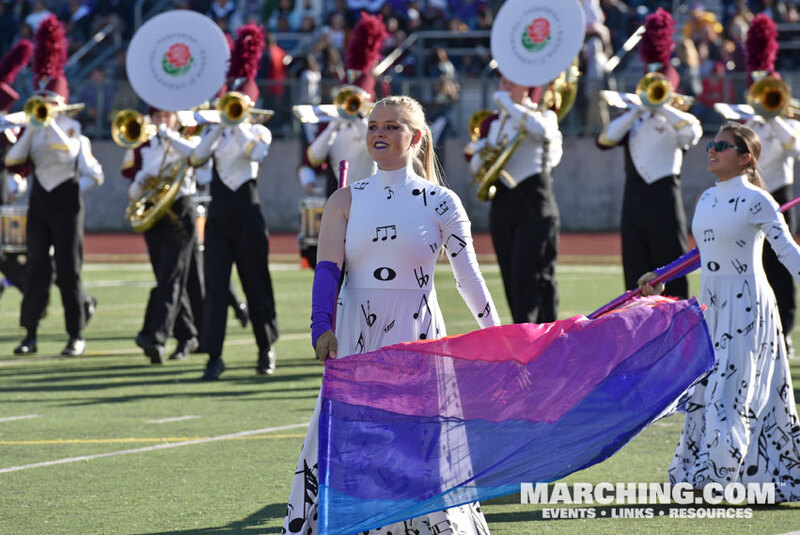 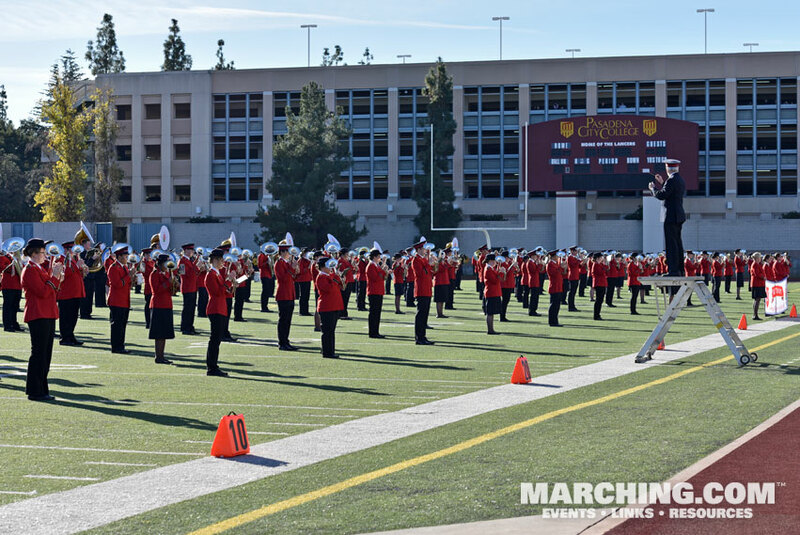 The 2018/2019 Bandfest featured a total of 21 different bands over three shows in the days prior to the Rose Parade. 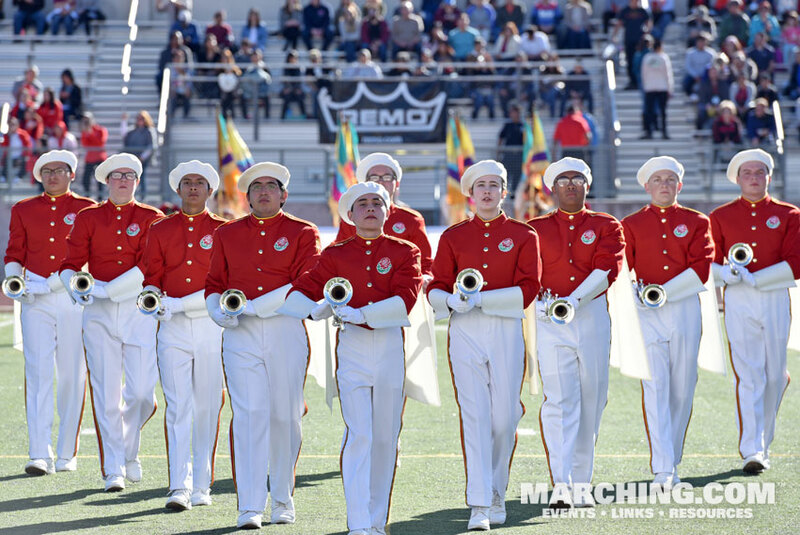 All of the participating bands are pictured here in order of appearance. 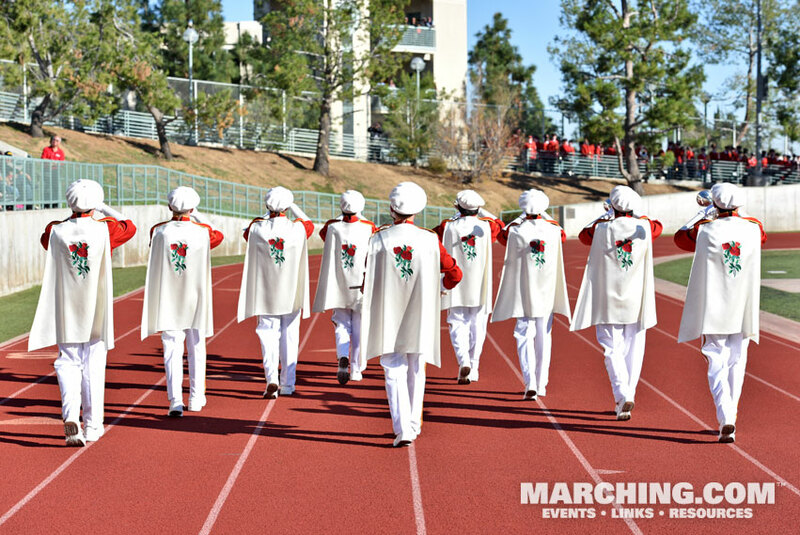 Also see Rose Parade Marching Band Photos.